It is important to us to demonstrate our good governance and commitment to accountability and transparency. We regularly report on our activities, operations and performance. 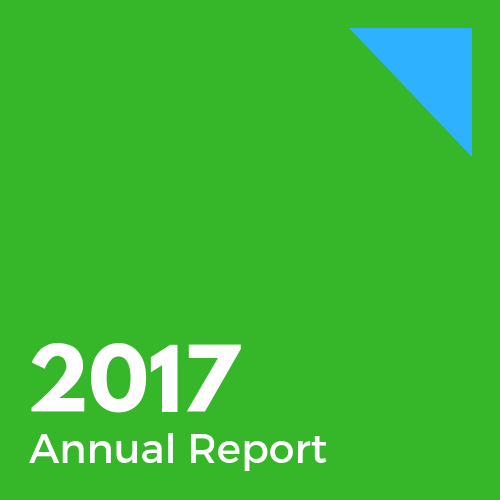 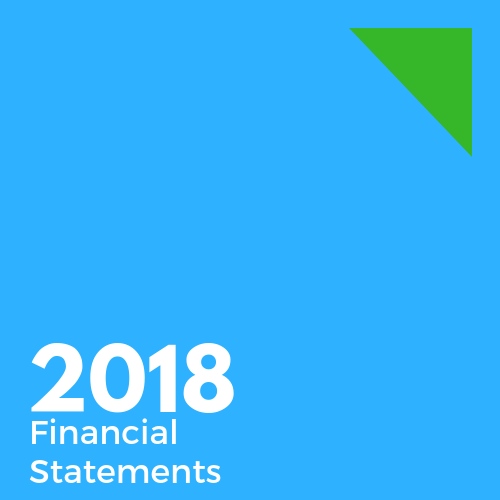 Our Annual Reports and Financial Statements record our activities, performance and financial position.